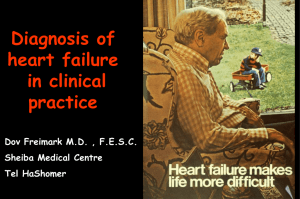 heart failure applying best-practice strategies. failure patient in moving from hospital to home. 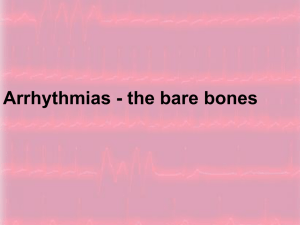 A reduced stroke volume, as a result of a failure of systole, diastole or both. muscle fibers increasing in size in an attempt to improve contractility. shape of the failing heart. Heart failure (HF) affects an estimated 5.1 million Americans > 20 years of age. By 2013 the prevalence of HF will increase by 25%. 400,000 new cases of heart failure are diagnosed in the United States annually. One-percent of adults 50 to 60 years of age. 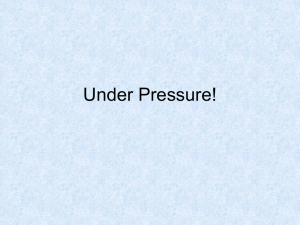 Seventy-five percent of HF cases have antecedent hypertension. Ten-percent of adults 80 years of age or older. 80 years of age, the lifetime risk of developing new HF is 20%. Contributes to approximately 275,000 deaths every year. left ventricle is the main pumping chamber. confusion and cool extremities at rest. late sign of extremely severe pulmonary edema. disease (COPD) or heart valve disease. compensatory increase in contraction strength. more common sign of biventricular failure. heart is most affected by the condition. ventricle. Normal is 50% or higher. contracts, chambers of the heart (ventricles) pump out blood into the lungs and the rest of the body. When the heart relaxes and expands, the ventricles fill completely with blood. 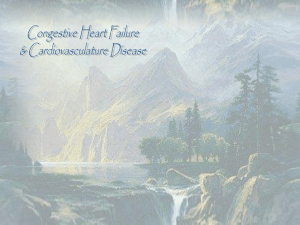 disease or symptoms of heart failure. at a score of 4 points or less. 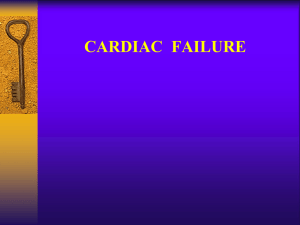 Described as failure of the pump function of the heart. resulting in inadequate cardiac output. Ejection fraction drops below 40%. relax and typically denotes a stiffer ventricular wall. Caused by processes that affect cardiac remodeling. may result in flash pulmonary edema. individuals without ischemic heart disease. the presence/absence of coronary disease. making it harder for you to breathe. a shortage of blood. Without enough oxygen-rich blood, the body tires easily. The buildup of excess fluid can cause sudden increase in weight. expand much. This makes you feel full after eating small amounts of food. Consists of taking a complete set of vital signs. Assess for sudden weight gain. Check for edema of abdomen, arms, and legs. Check for jugular venous distention (JVD). of maximum impulse and for a murmur. Using a stethoscope listen to the lungs for rales or crackles. and rate. 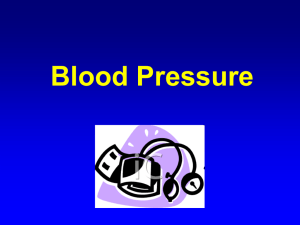 Assess blood pressure. volume, blood viscosity, and vessel elasticity. and an increase in visible pulsatility. indicates an increase in CVP. A positive hepatojugular reflux indicates heart failure. capillary refill which is normally less than 3 seconds. Patient reclining with head elevated 45°. the sternal angle (Lewis Method). atrium is 5 cm below the sternal angle. conduction delay or abnormalities (e.g. protein if infection is suspected. 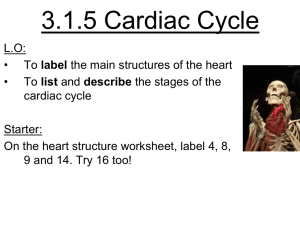 heart failure develops and worsens. indecision from 43% to 11%. prognosis, in patients with HF. is stable, is higher than in a person with normal heart function. of blood at the end of diastole). Can aid in deciding what treatments will help the patient. Left: an echocardiogram of a normal heart. (Left ventricular hypertrophy or LVH), a sign of heart failure. Abbreviations: LV=left ventricle; RV: right ventricle; LA=left atrium. heart in a patient with systolic dysfunction. Left ventricle is dilated. heart in a patient with diastolic dysfunction. Left ventricle is hypertrophied. early diastolic relaxation and the left atrial pressure. agent to stress the heart for visualization of the heart. weight which reflects fluid shifts. X = suggestive, the number of Xs reflects the relative weight; — = not suggestive. * and — Particularly helpful in distinguishing systolic from diastolic dysfunction in heart failure. start low and monitor renal function closely. Bisoprolol is not approved for heart failure in the United States by The FDA. mild to moderate heart failure who weigh over 85 kg (187 lb). edema, advanced heart block without pacemaker, reactive airway disease. with mild to moderate heart failure. Less effective in women than in men. above 1.5 or potassium above 5. Avoid potassium and salt substitutes. Monitor potassium and creatinine levels. To reduce development of fibrosis. perfusion and oxygen delivery to end organs. percutaneous techniques or coronary artery bypass grafting (CABG). A select population may benefit from ventricular resynchronization. Palliative care and hospice in those with Stage D heart failure. through a port in the skin. candidate for a heart transplant. cc/kg/min have clearly poorer prognosis. enlarges but the wall doesn't thicken, leading to reduced bloodpumping function. monitoring, what to do if symptoms worsen. was assessed before arrival or during hospitalization or that it is planned after discharge. ACE inhibitor contraindications who are prescribed an ACE inhibitor at discharge. cessation counseling during the hospital stay. blood pressure and clear mental status. that contribute to the cardiorenal syndrome. with serum creatinine is a sign of renal hypoperfusion. basilar rales over the lower third of the lung fields. moderately loud S3. The is no audible murmur. There is bilateral pitting edema to midcalf. hypertrophy. Her EF is estimated at 70%. holosystolic murmur that radiates to the axilla. There is trace pedal edema. prevalence of HF has increased. 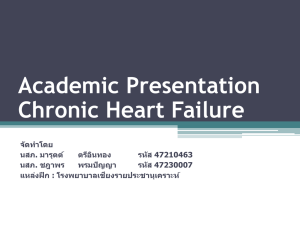 patients with chronic heart failure. with ACE inhibitors in patients with HF. Milrinone does not improve in-hospital mortality. mortality compared with O2 alone. Sleep-disordered breathing is common in patients with HF. patients with acute coronary syndromes. noncardiac causes of dyspnea in the ER setting. Prohormone BNP is cleaved into the biologically inactive Nterminal (NT) proBNP and biologically active BNP. with age and worsening renal function. ventricular tachycardia remain at high risk of sudden death. 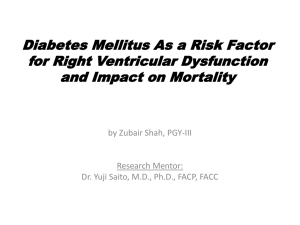 failure is associated with increased mortality. 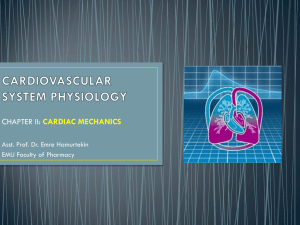 Textbook of Cardiovascular Medicine. 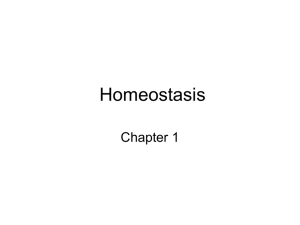 In E. Braunwald (Ed.). 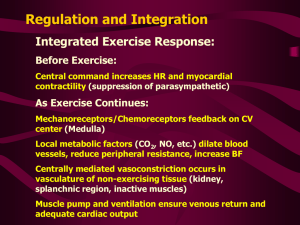 Mechanisms of cardiac contraction and relaxation: Heart failure (pp.